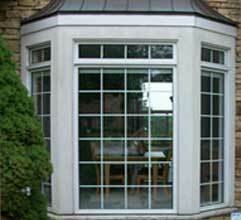 Parma Windows is the first choice for replacement windows and doors in Northeast Ohio. Our high quality, Polaris Windows are manufactured right here in the state and are designed to maximize energy efficiency and beauty. 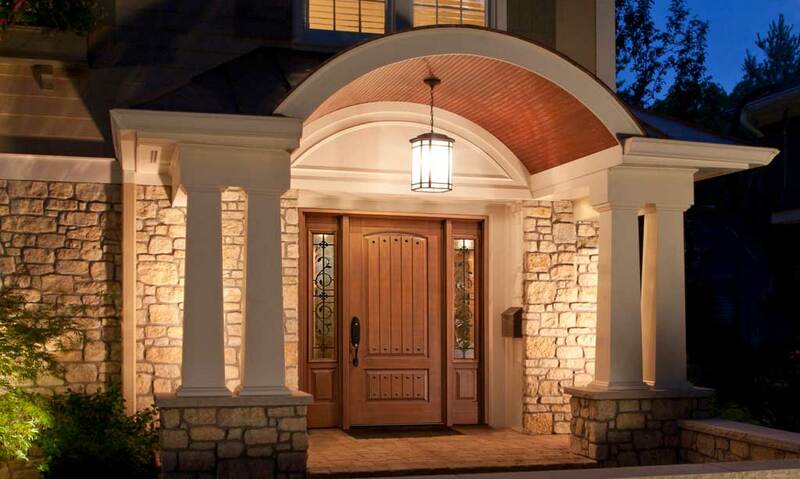 Parma Windows provides a complete line of doors, in steel fiberglass, or vinyl, with a variety of different glass styles and options. 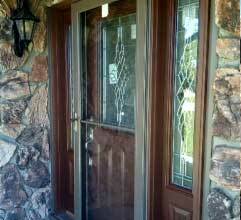 Parma Windows has the knowledge and expertise to install a quality door at any budget! 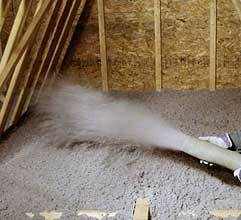 Since 1972, our family-owned and operated company has been improving homes in the state of Ohio by installing quality insulation. With our outstanding customer service, we’ve kept an A+ rating with the Better Business Bureau, as well as an A rating with Angie’s List. Call Rob for more information and mention this ad. Restrictions may apply. Financing is available with rates as low as an incredible 0%! 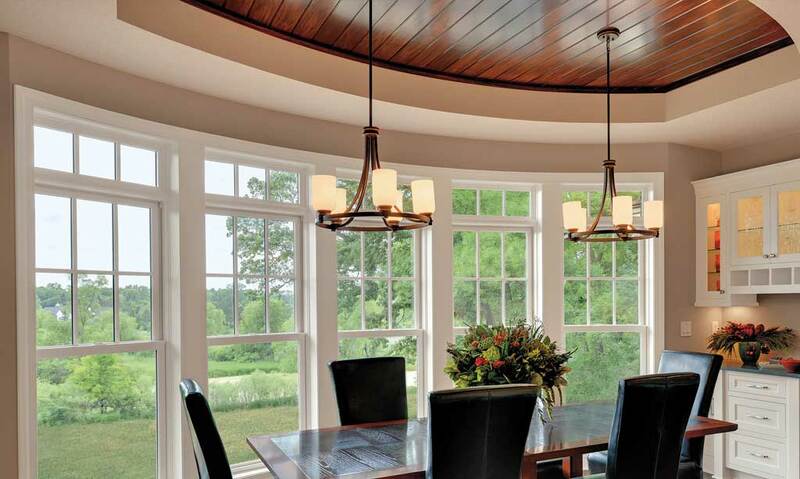 Choosing the right window replacement company is essential to getting your project done right. 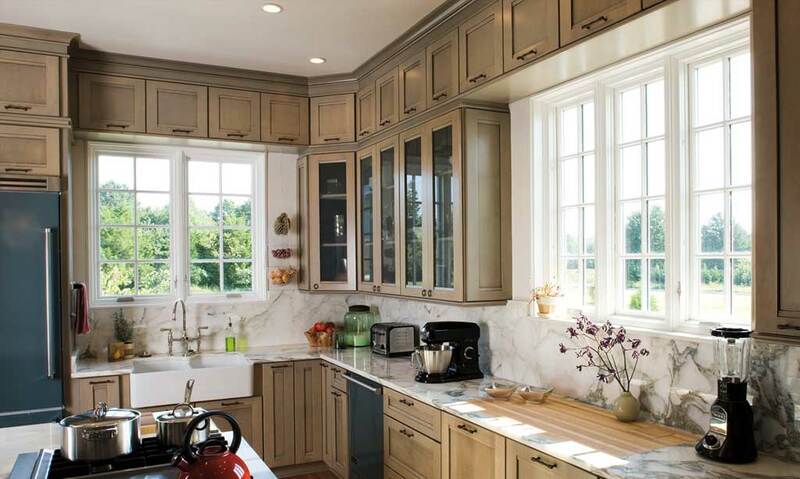 Many homeowners allocate a significant amount of their budget towards kitchen and bathroom remodels, only to realize that having to replace all their windows can be one of the largest investments they will ever have to make on their home. Don't worry, Parma Windows has the knowledge, experience, and craftsmanship to install your vinyl windows right the first time. 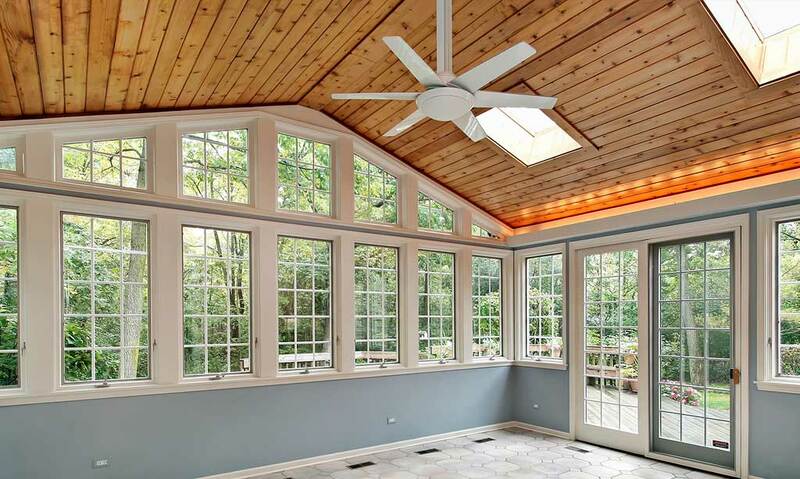 Parma Windows provides a complete line of replacement windows installed by experienced professionals to provide better energy efficiency, a more beautiful appearance to your home, and for ease of use when cleaning! Our expert window installation team will do the job right the first time and clean up after themselves. 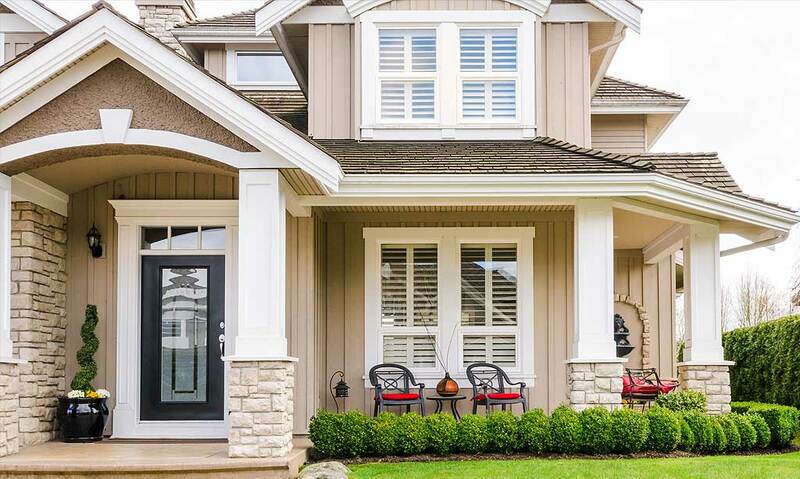 We are committed to quality workmanship and because our employees have been with Parma Windows for 15+ years, we ensure you are completely satisfied with the installation of your windows, from tear-out to the final clean-up. Rest assured that your job will be done right and with attention to every detail! "You can't beat the quality of windows for the price!"